This is a beautiful video filmed by “A Couple of Stories” which we think you defiantly think you should watch. 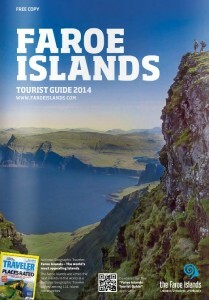 It was filmed in the Faroese early in year 2016, where the mountains were dressed with white snow. The video has a wonderful slow-motion feel throughout with a relaxing background music. Thanks for providing this great video “A Couple of Stories”! 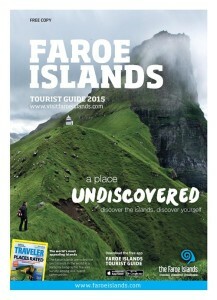 Faroe Islands – 20163 nights in the Faroe Islands. Stunning nature!